I co-founded CheapAssFood.com, a website that featured cheap moms-and-pops eating establishments. 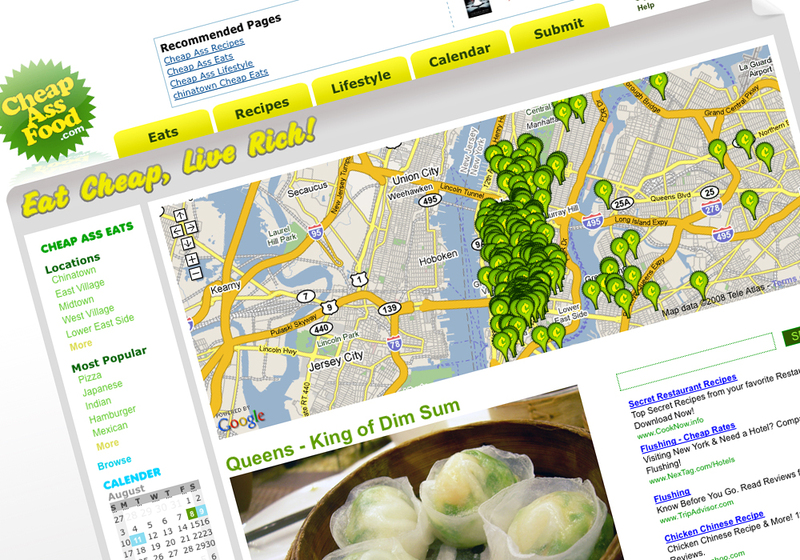 The site enabled users to post and discuss reviews, upload recipes and create their own cheap eateries map. Portion of the profits from the site donated to charity.